We are manufacturing all types of Bangle Design Die Press Machine, which are manufactured from high-grade quality raw materials. 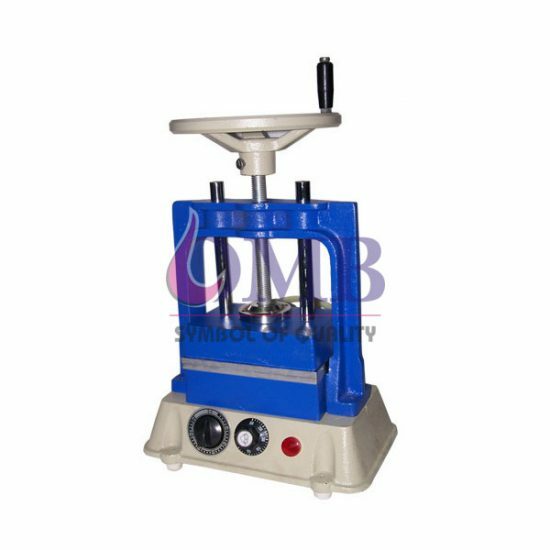 These Bangle Pressing Machine can be customized as per our precious customer’s specifications. These Bangle Pressing Machine are widely known for its durability and quality.